Debate has always been raised on the kind of treatment religious leaders ought to be accorded by congregants and followers. With many deceitful personalities also entering the church fray, Double Honour Servants of God highlights the importance of honouring sincere pastors. In his foreword in the book, Dr Alexander Chisango clearly outlines the message the author intends to convey to the reader. “In the field of God’s ministry of the word today now saturated with many subtle deceivers and pretenders, there are bold servants of God still standing and unashamedly preaching Christ and his kingdom. 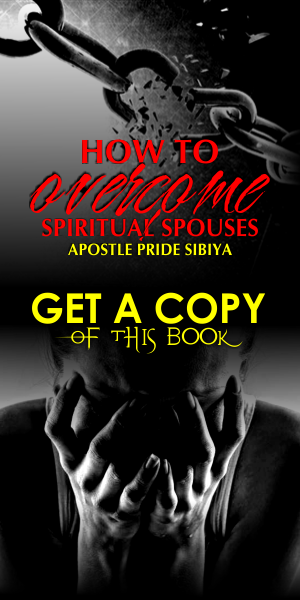 “Apostle Pride Sibiya beckons us all saints of God and the church to position ourselves for the old time blessing that flows from God to those who boldly honour and uphold the bruised hands and feet of these faithful servants of God,” he writes. Generally true servants of God have been left to suffer due to their tarnished image propelled by deceitful men purporting to be ministers of the gospel. Apostle Sibiya moves a motion to re-look at the five-fold ministry of apostles, prophets, evangelists, teachers and pastors with an intent to encourage the church to stand with true religious leaders, especially those in full time ministry. 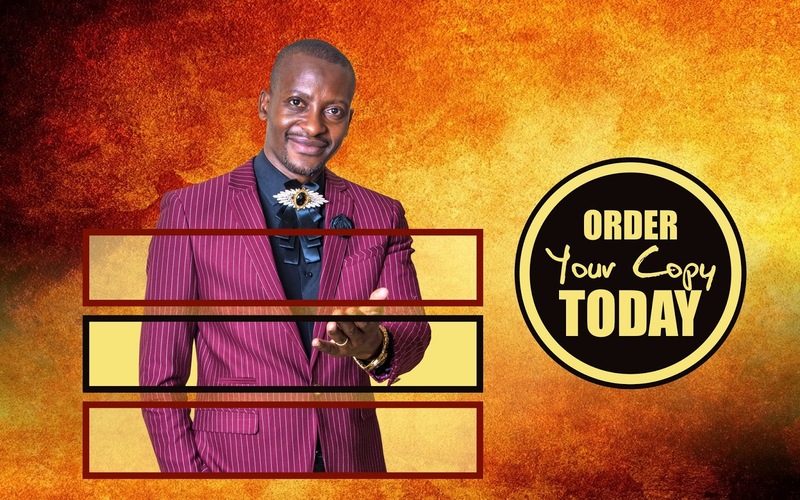 With clear outlines, Apostle Sibiya brings into perspective what involves one being a servant of God, what honour is and the general attitude on honour in the African context. 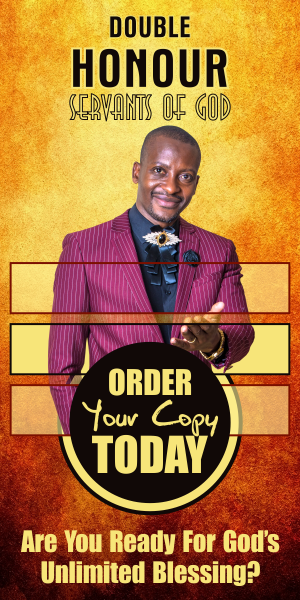 The author, who leads Glory Ministries, breaks down the various ways in which honour is shown in succeeding chapters, dismissing the notion that it might be only in money or material form. This book provide a perfect lesson for those who debate on issues surrounding the treatment of pastors or ministers of the gospel. This message is conveyed in a very easy to understand language.